Subscribe to our monthly newsletter and get the latest scoop on what we’re up to before anyone else! This weeks featured release is Elise Estrada's new album "#ROUND3" Click to listen! Adam H. hits the Studios in Australia! Adam H. is in Australia and he’s bringing the heat! Currently in the Recording Studios in Melbourne, Australia Producing the debut single for X-FACTOR Television Series alumni, Martika, Adam H. and the team are thrilled to be working with such a dynamo, and her exceptional label in Australia! “THE PERFECT CATCH” Original Hallmark Movie debuts tonight! 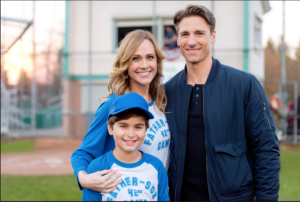 Watch Chance Hurstfield, Nikki Deloach, and Andrew Walker in the Hallmark Original movie, “THE PERFECT CATCH” debuting in America tonight on The Hallmark Channel! Congratulations guys on an exceptional movie!!! Chance Hurstfield does it again! This time with a Netflix original! On a continuous wave of success, Chance Hurstfield once again books yet another Series! This time Chance is slated to play “Spud” on the Netflix Original Animated Series, “CHIP & POTATO”! Signed on for 20 episodes to start, Chance will be working throughout 2017/2018 juggling between TV shows! Congratulations Chance!!! We are all so proud of you!!! 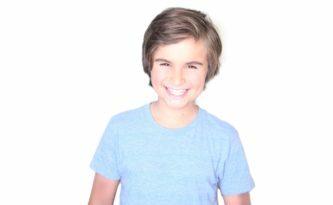 Chance Hurstfield signs on to play the lead boy in a Hallmark Original Movie! Chance is heading back to work with Hallmark, playing the lead boy in “The Perfect Catch” MOW! Chance will hit the screen, and the baseball field, playing “Wesley Parker” in the upcoming Hallmark Television Movie Event, “The Perfect Catch”! The romantic comedy, is set in Parker Falls, Ohio, where 9 year old Wesley is struggling with his single mom/coach to become a baseball player. Missing his dad, Wesley longs for a strong father figure and someone to properly coach him, and save him from embarrassment. 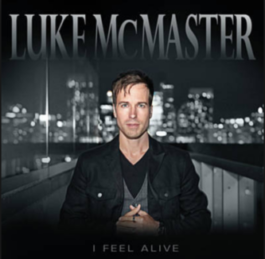 Adam H. teams up with RnB Star Luke McMaster and resident co-writer, Don Wolf! Adam H. is back inside Bryan Adams Recording Studios and this time it’s with RnB star, Luke McMaster! Together with co-writer Don Wolf, the trio has teamed up to write and record a hot new record, entitled “Real Thing”! Stay tuned to hear this infectious single! 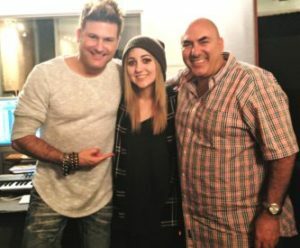 Adam H. and Don Wolf hit Bryan Adams Studio with Popstar, Victoria Duffield! 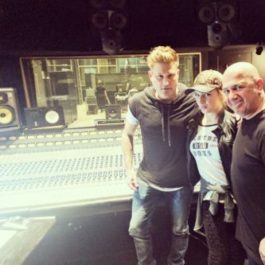 Adam H. is back in the studio with Don Wolf and Sony Music’s Pop superstar Victoria Duffield, and this time it’s inside Bryan Adams famous Warehouse Studios! The trio is writing for the Songwriters Association Of Canada’s elite Writer’s Camp! Stay tuned for this song, and more! 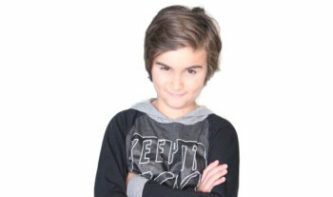 Chance Hurstfield to play “Carlos” in the NBC/Universal Produced Animated Series for Sprout TV! We’ve seen him in lots of Movies and TV Series, and now we will also get to see Chance Hurstfield in the world of Animation! 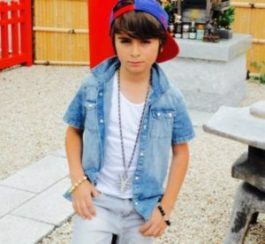 Chance recently signed on to play a “Carlos” in the 2nd season of NBC/Universal’s show for Sprout TV, “NINA’S WORLD”!!! Stay tuned for air dates commencing in the Fall! It’s Christmas for Chance Hurstfield! Christmas has definitely come early for Chance Hurstfield! This time in the form of a new role in the upcoming Hallmark Movie, “Christmas List”! Teaming up with Alicia Witt (Walking Dead) and Gabriel Hogan (Heartland), this Hallmark Original movie will arrive just in time for Christmas! 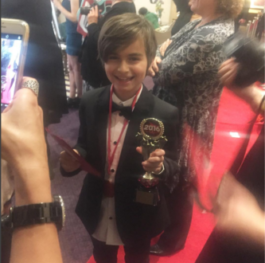 Chance Hurstfield has won a 2016 Joey Award for “Best Young Actor in a Movie or MOW under 11” for his role in the Disney Movie, “Mark & Russell’s Wild Ride”! 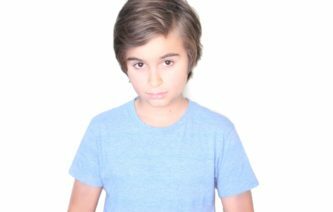 Playing the role of “Wilson”, Chance wowed the audiences worldwide working alongside ABC Network’s “The Goldberg’s” star, Sean Giambrone, and Disney’s “Liv & Maddie” star, Joey Bragg! Tia Hai Chau hits #1 with the Adam H. Produced hit single “Wasted”! Vietnamese superstar of the Voice series, “And The Winner Is”, TIA HAI CHAU hits #1 with the Adam H. Produced track, “Wasted”! 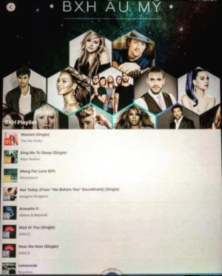 Written by Adam H. & Dan Swinimer, with the incredible efforts of Jerry Wong, the “Wasted” single topped the Vietnam charts, and we are all so proud!